Christmas at the Farm | Billings Farm & Museum | Seasonal, Holidays | Kids VT - small people, big ideas! 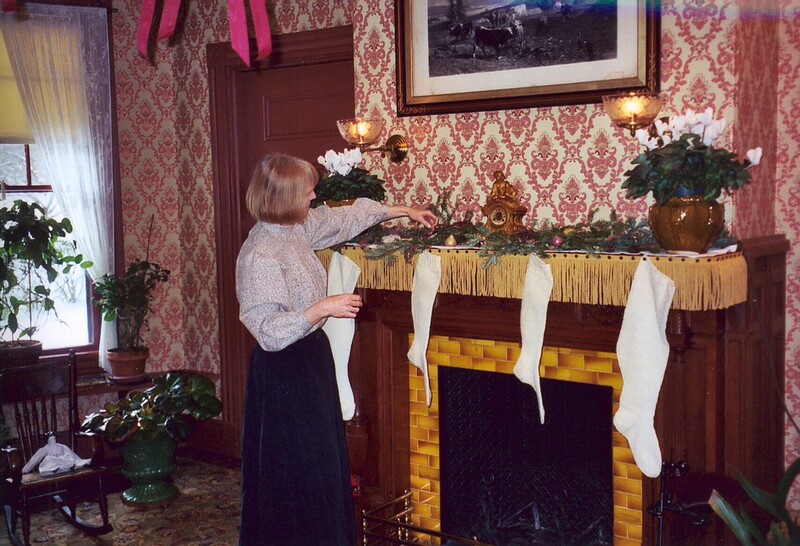 Fête the season the old-fashioned way, with 19th-century crafts, tours of the 1890 farmhouse and historic ornament-making. Horse-drawn sleigh or wagon rides from December 26-January 1, weather permitting.